Optus and its media agency Starcom is partnering with Facebook in a dynamic daily campaign taking advantage of the social network’s trending tool. Optus is the first brand to take advantage of the trending tool in a new way with the three teams working closely together, according to Facebook head of telco, technology and entertainment Brent Annells. 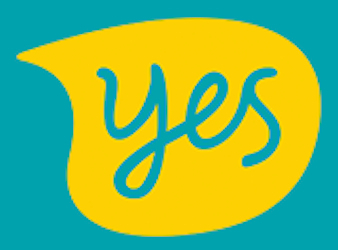 The partnership is focusing on the launch of Optus My PrePaid Daily, producing “amusing and contextual posts” to reach one million millennials every day.